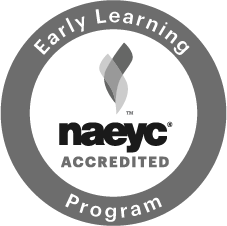 is a group of dedicated room parents who serve as the main liaison between the CEC teachers and staff to the parent community. This group is crucial to the communications and community-building efforts of the CEC and seeks to enhance each family's experience. They activate the parent community to participate in CEC events, provide strategic event support, are leaders in the CEC community, and ambassadors of our mission and vision.